Georgian Tutors has always been committed to maintaining the accuracy, confidentiality, and security of your personal and corporate information. We have established Privacy Principles to govern our use of customer information. Georgian Tutors does not sell, share or distribute client information to any third party organization. 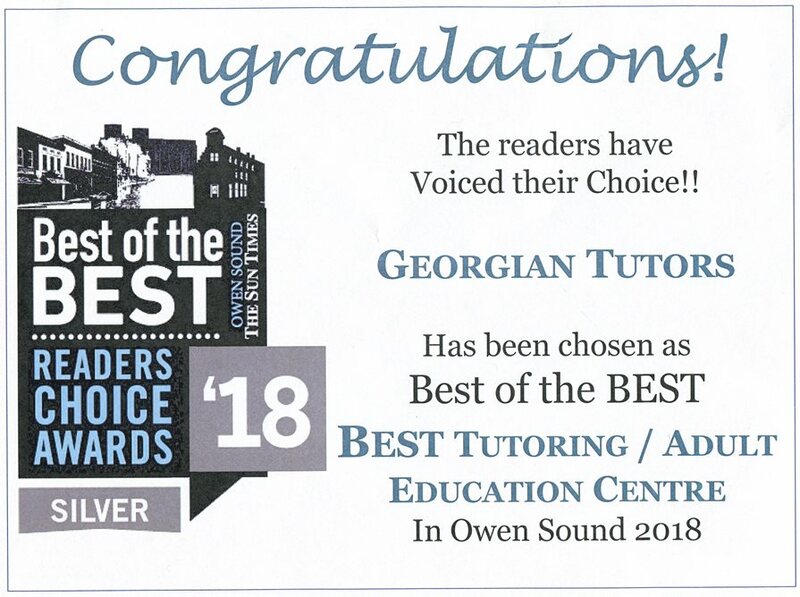 Georgian Tutors is responsible for maintaining and protecting client information under its control. The customer information collected must be limited to those details necessary for the purposes identified by Georgian Tutors. Information must be collected by fair and lawful means. Georgian Tutors is required to make information available to clients concerning the policies and practices that apply to the management of their information. Clients may direct any questions or inquiries with respect to the privacy principles outlined above or about our practices by contacting the designated persons accountable for privacy at Georgian Tutors.